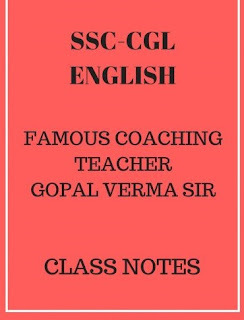 A full range of Class Notes Books was launched by Rakesh Yadav Publication for SSC exams. These Class Notes were hand written notes of students which were compiled in a book form. 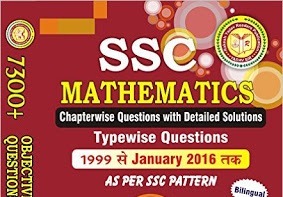 These Books are available on Flipkart and Amazon from where anyone can buy easily. However, Officially PDF version of these notes are not available so you can buy them from e-commerce websites. Click here to download Hand Written Notes of Reasoning in Hindi. 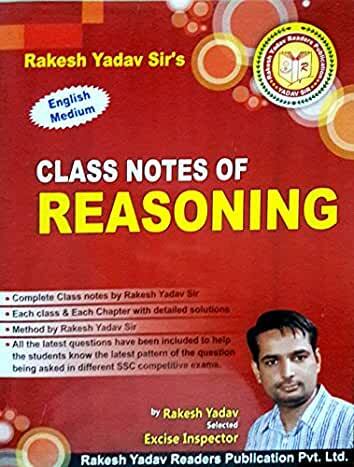 Click here to download Class Notes by Rakesh Yadav Sir.